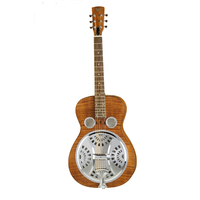 This item is currently out of stock in store, however you can pre-order. 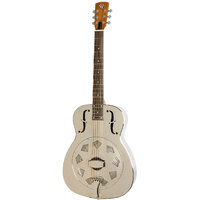 in the event that we can not fulfil your order promptly, we will happily refund your purchase. 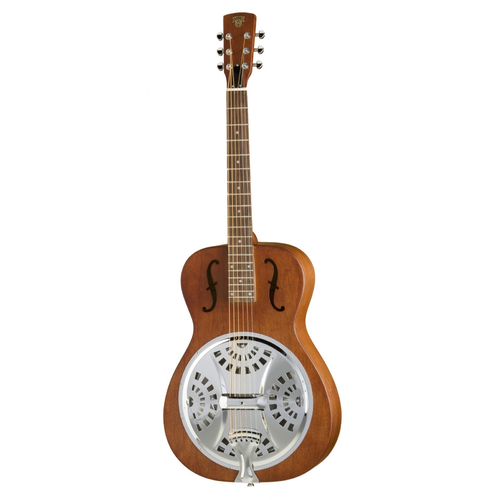 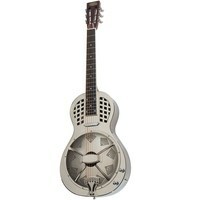 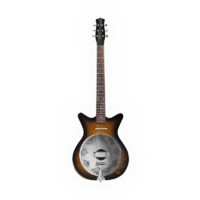 The Dobro Brand of Resonator Guitars is Reborn by Epiphone!